Buy The Latest Music & Merchandise From Your Favorite Artists!!! 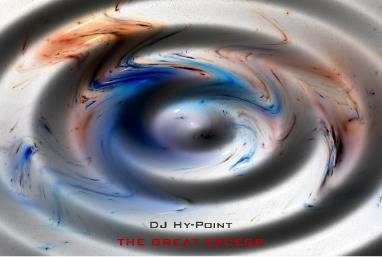 DJ Hy-Point "The Great Excess"
Available Now At The Following Online Stores!! !